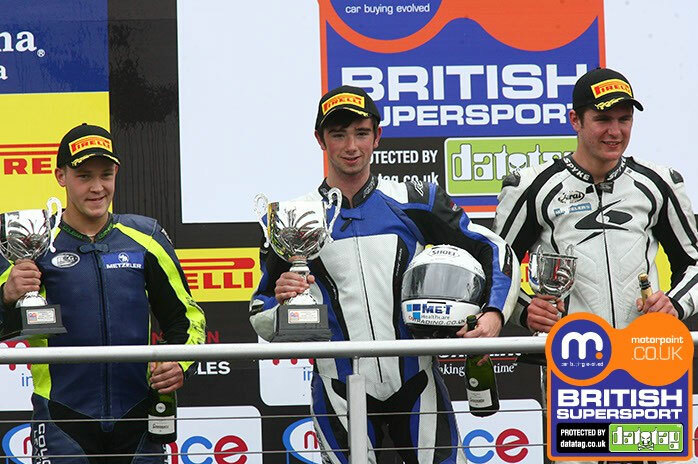 The Motorpoint British Supersport Championship protected by Datatag continues to lead the support class line-up and has become the place for manufacturers to go head-to-head and upcoming talent to be discovered with Leon Camier, Cal Crutchlow, Tom Sykes and Sam Lowes all progressing from this class. 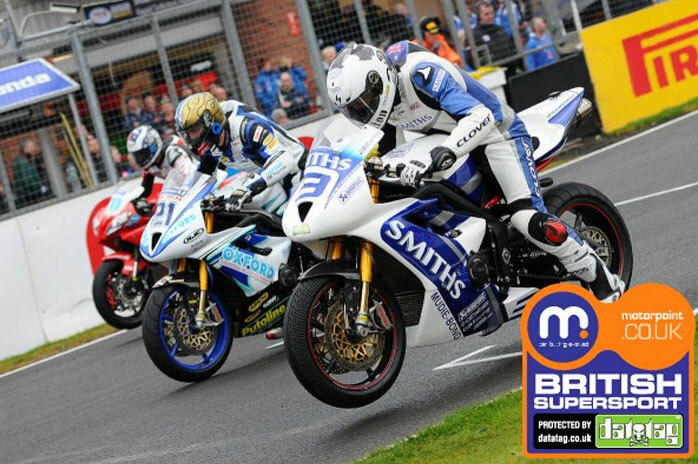 The 2011 Championship was possibly the best season of all time, the endless battles between Alastair Seeley and Ben Wilson ensured that the class was on everyone's viewing schedule. Fans and the media were talking as much about Supersport as they were about Superbike. 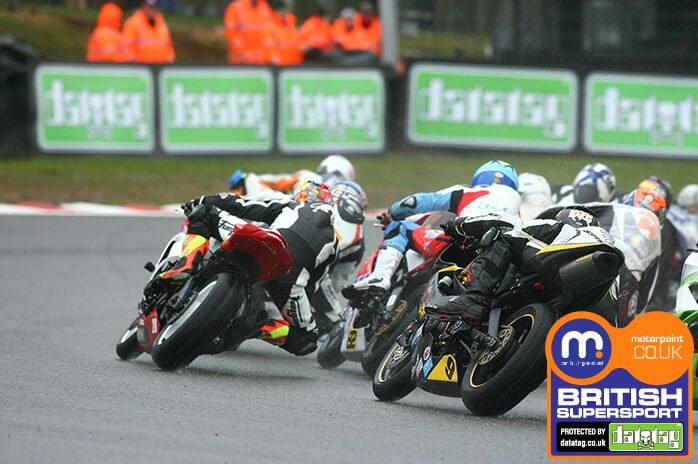 The TAS Suzuki team snatched victory by just one point from Gearlink Kawasaki at the final race of the year to claim their second Supersport title in five years with Seeley ensuring that he secured a British Superbike for 2012.